Millions of people have read the Conversations with God series and have wondered how to incorporate the knowledge contained in them into their own lives. 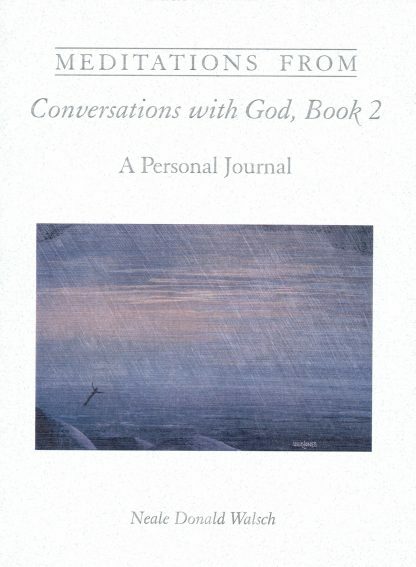 If you would like to have your own conversation with God, Meditations from Conversations with God, Book 2 is the ideal place to start. This journal is a great tool for building a new tomorrow, one day--and one person--at a time.